Eden Organic Care Rosehip Oil is cold pressed from the seeds of the rose bush. 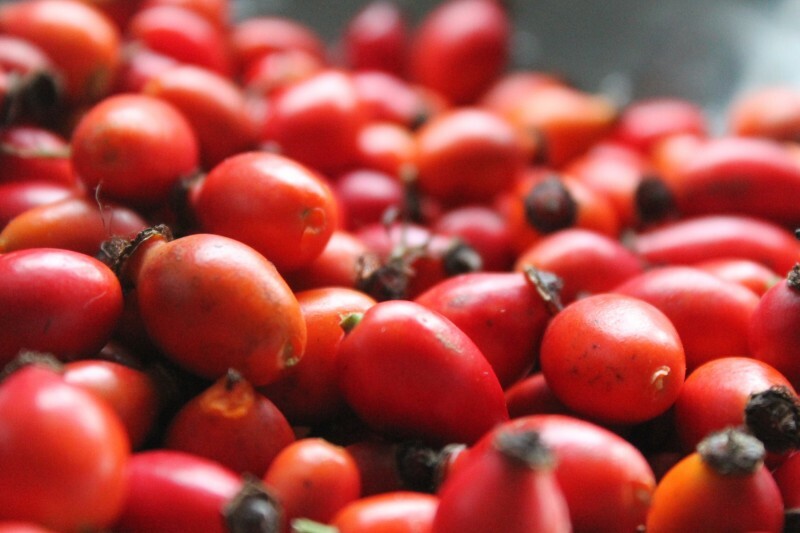 Rosehip oil is perfect for sensitive skin and is very effective at increasing cell and tissue regeneration. The lightweight, non-greasy, oil contains retinol (Vitamin A), high levels of vitamin C, essential fatty acids (including linoleic acid), and Omega 3, 6 and 9. 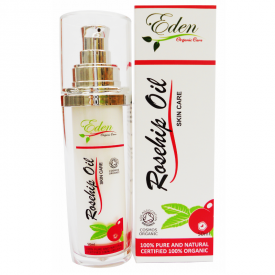 The Oil is also rich in concentrated Trans-Retinoic Acid, an essential fuel for the skin's natural repair function and has been shown to help promote cellular development and collagen synthesis leading to increased smoothness and suppleness of the skin. 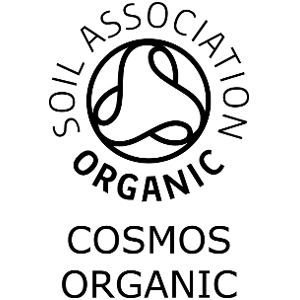 Certified 100% organic by the Soil Association under the COSMOS requirements. 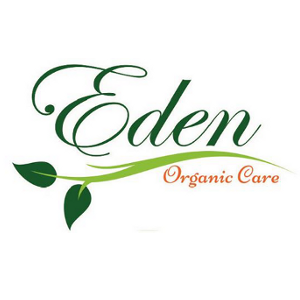 Massage a small quantity of oil, 2-3 drops, upwards and outwards into clean dry skin using a circular motion. Contact with the eyes is to be avoided and so care should be used when applying around the eyes and other sensitive areas. 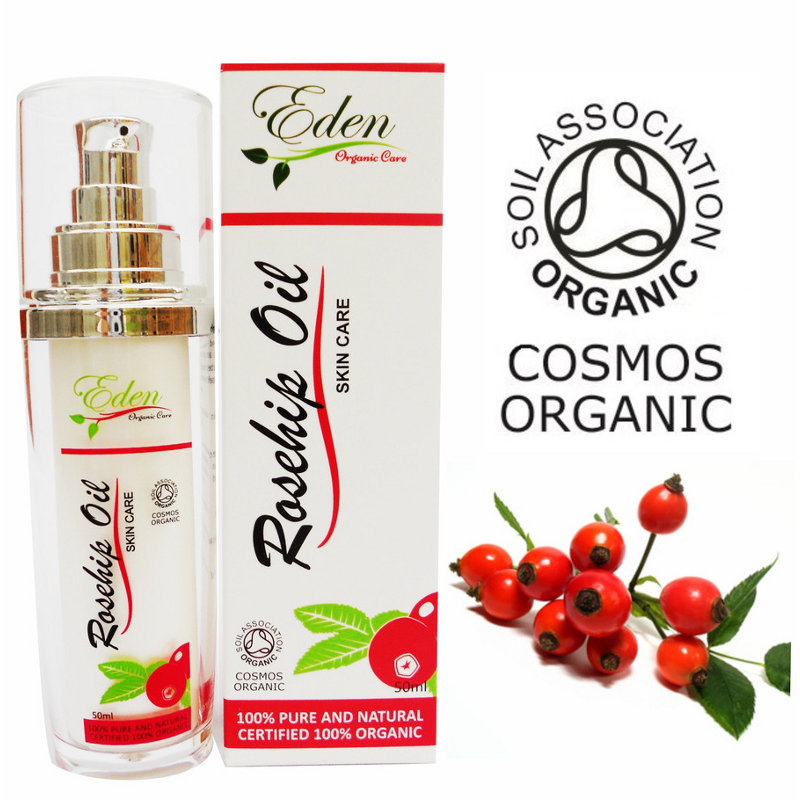 100% Organic Rosa Canina (Rosehip) fruit oil.